There are so many inspirational bloggers I have to thank for firing all of my blogging cylinders. I wanted to thank them by featuring a special blogger in this segment I’d like to call Blog Crush! Keiko Lynn has been a go-to of mine for outfit inspiration and makeup tutorials for quite some time now. I just love the way she seamlessly pulls everything together in a quirky sweater or a loud jacket! Keiko is quite the layering queen! All images courtesy of Keiko Lynn. 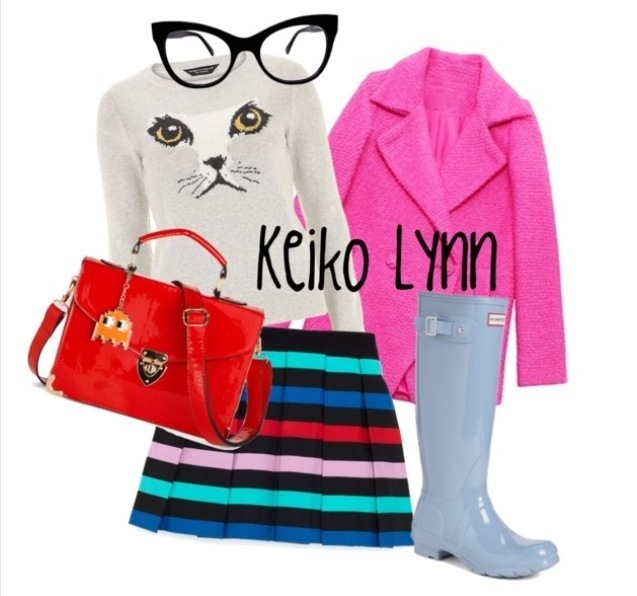 How do you dress like a Keiko Lynn? It’s really a lot easier then you think! 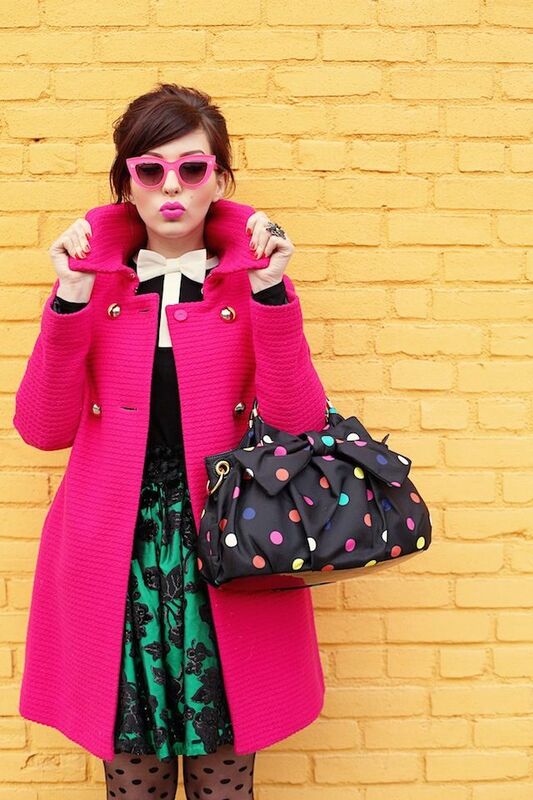 Just think quirky layers, vibrant colors, and prints with punch! 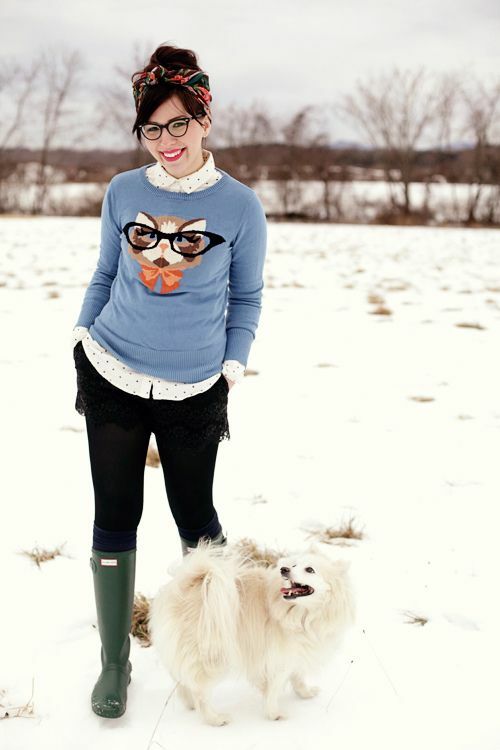 Top off the whole look with an adorable pair of spectacles.